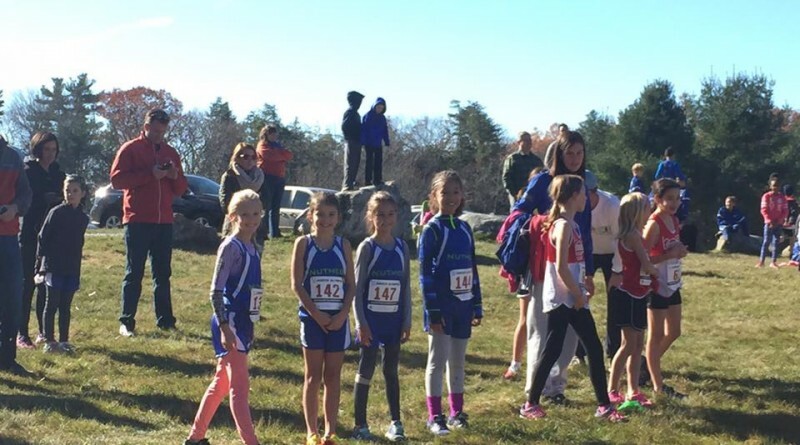 Please click here for complete individual results from the 2016 Region I Junior Olympic Cross Country Championships in Saratoga Springs, NY on November 20th. Congratulations to all who advanced to the National Championships in December! Please click here for complete results of the 2016 USATF-CT Junior Olympic Cross Country Championships at White Memorial Foundation and Conservation Center in Litchfield. The event was held under ideal conditions on Sunday, November 13th and drew just over 225 participants from around the state.